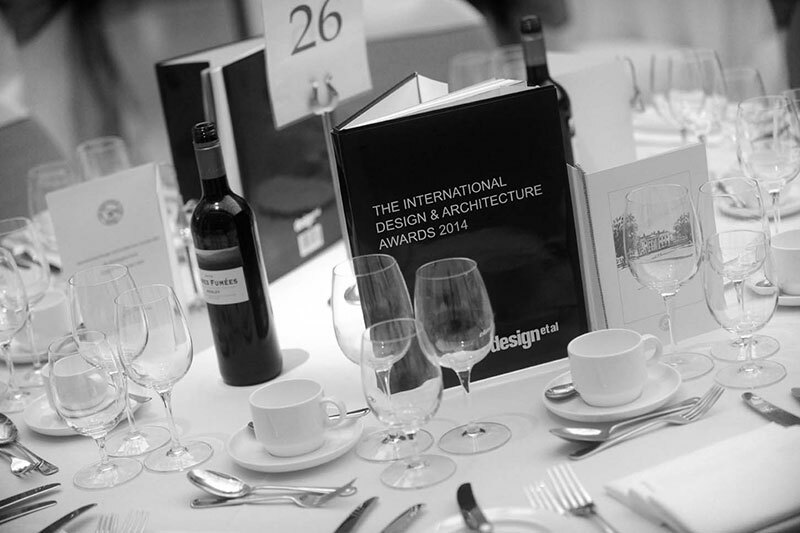 As most of you are probably already aware, ShellShock Designs recently became finalists in the International Product Design Awards 2014 hosted by Design et al. On Friday 12th September, our company CEO Jonathan Kern collected the award for first place in the wallcovering category, the winning products being the Black and White Lip Crazy Pattern Mother of Pearl Wall Panels used at The Heron. We would like to thank everyone who voted for us and has supported us along the way. We are very honoured to have been part of such a prestigious event.